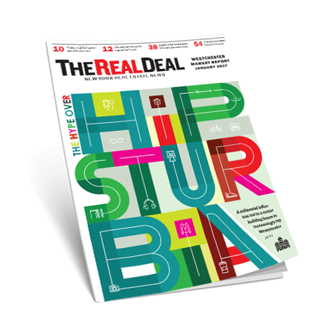 The Real Deal’s Westchester and Fairfield Market Report drops in July! The Real Deal is heading north for our annual Westchester and Fairfield Market Report! The market report picks up where TRD leaves off, with a ranking of the top residential brokerages in Fairfield County, a look at the luxury residential market and brokerages in Westchester County, a rotating list of tenants in the region’s biggest shopping centers and the biggest commercial brokerages in Westchester and Fairfield counties and so much more. Subscribe to receive your copy of the Westchester and Fairfield Market Report, which will be sent out this July. Email Westchester@TheRealDeal.com to learn more about advertising opportunities.